My obsession with acquiring domain names continues today, with the addition of the domain rick.ie to my list. Fortunately you can somewhat side-step the second requirement by applying for what's called a "discretionary" domain – whereby you can apply for pretty much any domain name you want, as long as you can supply a compelling statement saying why you want it, and what you'll use it for. My immediate plan for rick.ie is to use it as a private small URL for this blog. So instead of having to use the link https://richardbloomfield.blog/2017/11/small-url/ to get to this post, you can use http://rick.ie/kyfje. I just noticed that this blog is 10 years old! The first post dates back to June 2007, only a couple of months after I moved from Edinburgh to Dublin. This isn’t my first blog however. 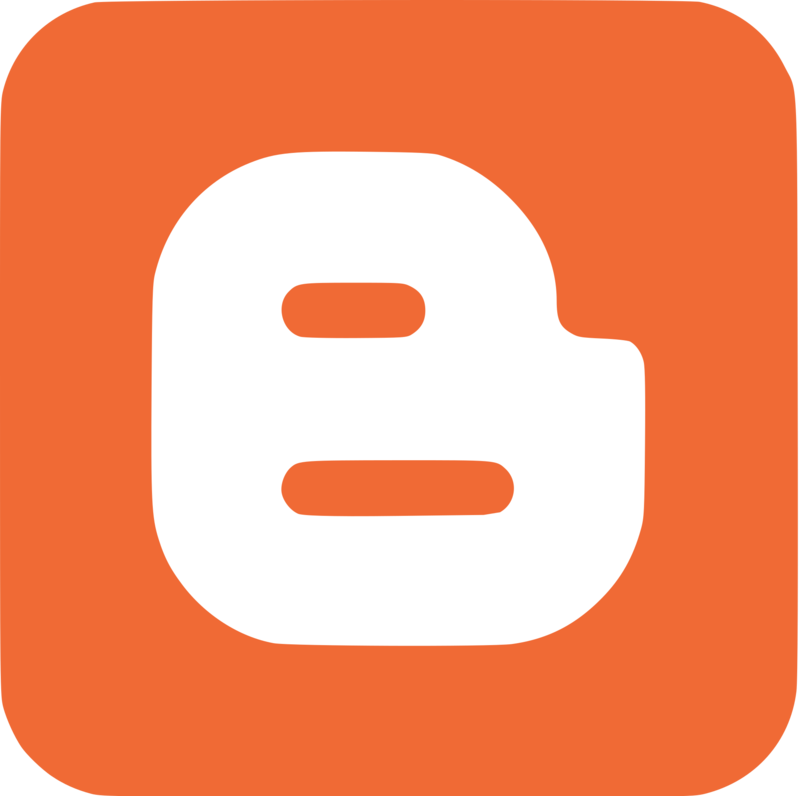 I started blogging back in September 2000, when very few people had even heard of the word ‘blog’. The whole personal publishing concept was very new in those days, and almost nobody had their own website. We felt like pioneers, and formed our own little communities. I used to read a handful of blogs every day, and felt like some of these people were my friends. In Edinburgh I even used to go along to Scottish Blogger meetups, which mainly seemed to comprise of sitting in the pub all day drinking. Seeing the Blogger logo printed off and casually left on the pub table was the secret clue for meetup newbies about which group to approach. And contrary to expectations, we didn’t sit with our laptops out, but instead met and got to know like-minded people, and in some cases made new friends. I even helped out with the running of a site that linked to all the Scottish blogs in existence at the time. There were so few of us, we could include them all in a manually-curated directory! In the early I blogged anonymously, and was a lot more candid about what I wrote about. Then I decided to put my name to my words, and became more reserved, because exposure of my thoughts was then just a google-search away. When social media came along, blogging as we originally knew it changed. The ephemeral and frivolous posts moved from blogs onto social media, and many blogs – including my own – fell into disuse. In the last six or seven years, I’ve not really dedicated myself to blogging that much – at least not on my personal site. I like to keep the blog there, as it does afford me an outlet for the occasional post when the mood takes me (like this post). Instead, like the rest of the world, I’ve mainly used social media for personal stuff. And for more specialist subjects, I’ve created subject-specific blogs for my writing – mostly on cycling and weight loss. I suppose that speaks more to my obsession with domain names rather than anything to do with blogging! So what about the future? Well I realised recently that I quite miss writing blog posts. It’s something I’ve neglected of late, and want to get back into. Let’s hope that feeling lasts, and you should hopefully see a bit more content here! Use your domain for email too! It never fails to amaze me how, when small businesses go to all the effort of registering a domain name and creating a web site, that they don’t use that domain for their email. I seem to see it all the time – mostly on the side of vans, and sometimes on invoices and other documentation – whereby the email address looks so amateurish because they’re using a gmail address or similar. It’s probably not the fault of the small businesses themselves, as they’re not internet specialists. But the people that sell them a web site are really letting the side down by not encouraging them to use their domain for an email address – even if it just forwards straight on to their gmail account! After all the email address of john(Replace with @)amazingdecorators.ie is much more professional looking that johnsmithpainter(Replace with @)gmail.com.